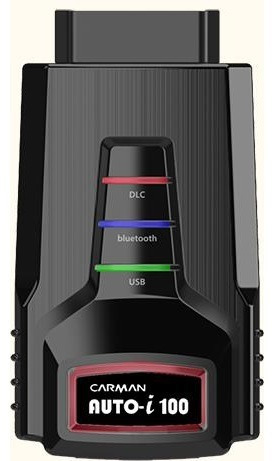 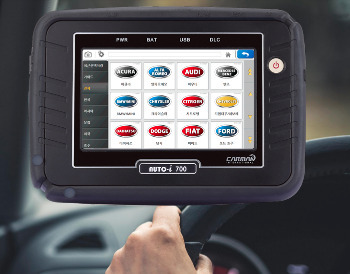 Looking for a smart diagnostic scan tool in Australia? 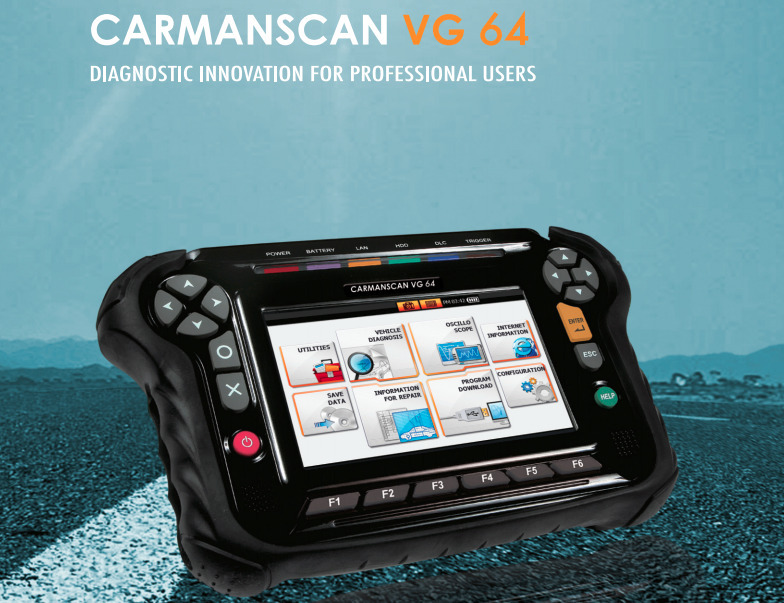 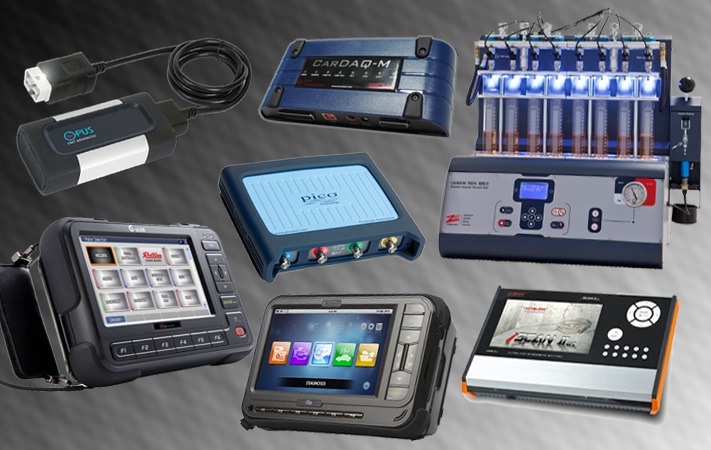 Carman automotive scanner makes you able to get valuable data about your car's performance. 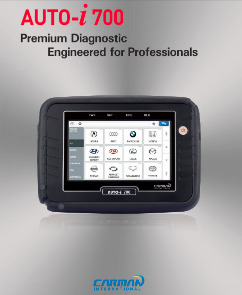 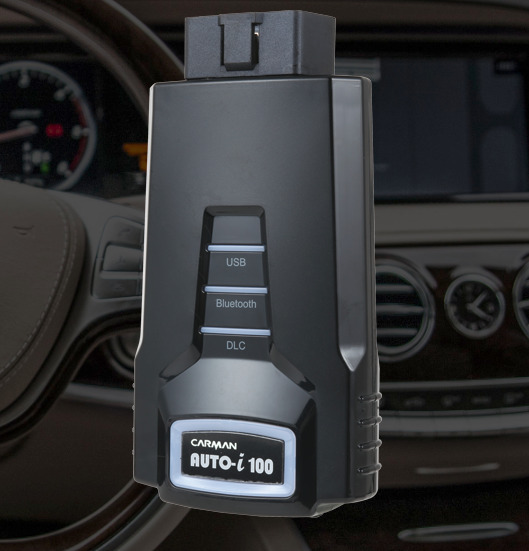 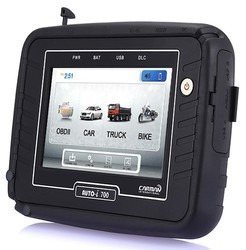 Software allows you to read and reset trouble codes stored in your vehicle.